That first “retirement” occurred amid contentious negotiations over a media conference for McGregor’s rematch against Nate Diaz at UFC 200. 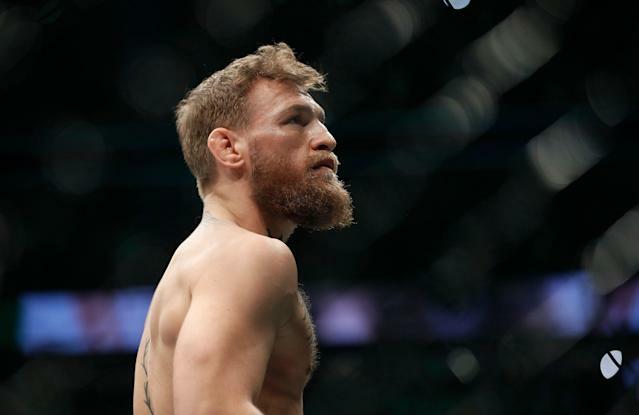 UFC subsequently pulled McGregor from the event and later held the rematch at UFC 202. McGregor appeared on “The Tonight Show with Jimmy Fallon” the same night he announced his retirement, saying at the time that he was in talks with the UFC for a July return, per MMA Weekly. That would set up for a fight at UFC 239 in Las Vegas.